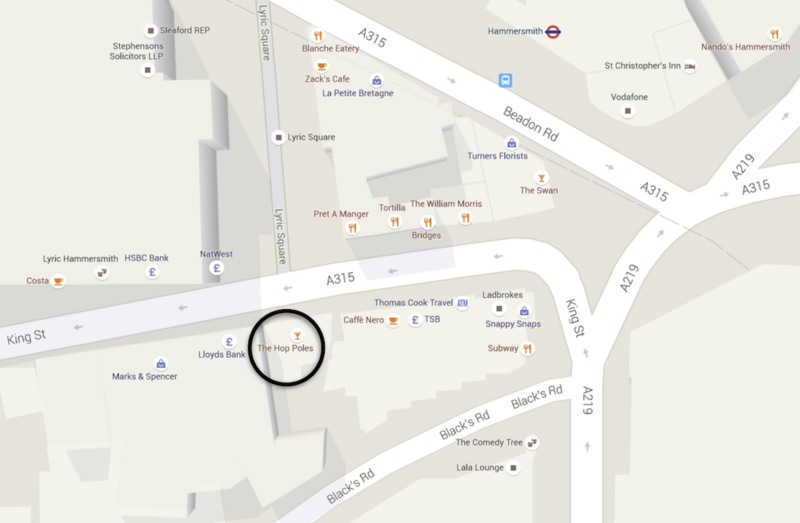 We're thrilled to host our annual ABBAtalk Christmas Party on Saturday 15th December 2018! 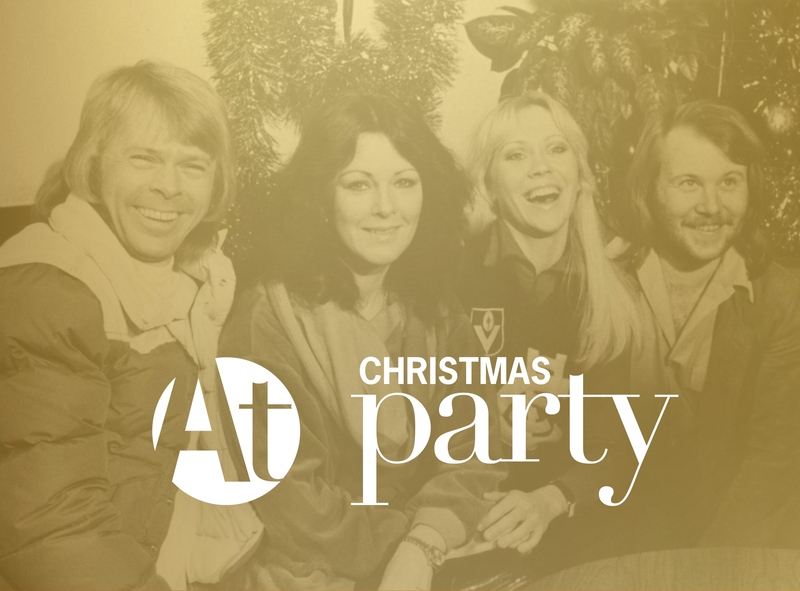 This event is unofficial and is hosted by ABBA fans, for ABBA fans. From 7.30pm until midnight, we’ll play ABBA’s greatest hits, rarities and live recordings alongside your favourite album tracks and the very best of the ABBA members’ solo careers - plus some rarely heard material! Buffet-style refreshments are included in the ticket price, while a full range of alcoholic and non-alcoholic drinks can be bought at our privately hired bar. Everyone's welcome: you don't have to be a member of ABBAtalk on Facebook to come along to our events. All you need to do is buy a ticket in advance, as tickets cannot be bought on the night. There's more! This year's theme is Snowtime Special / ABBA In Switzerland - the 1979 television shows filmed in Leysin, available to watch on YouTube. Think shiny satin, ski-suits and snowmen! Last year's themed 'dress up' was a huge success (beyond our wildest dreams!). A group photo will be taken and the best dressed will be rewarded with prizes. Naturally, your outfit doesn't have to be an exact replica of one worn by ABBA - it's all about having fun. Be brave, join in and you might win a prize! Please read this information carefully before you buy. ★ Tickets are only available in advance and cannot be bought on the door. Tickets cannot be transferred or re-sold and may only be returned to us for a refund within 7 days of purchase and a minimum of 14 days before the event. Thereafter, tickets will not be refunded. If you or your guest cannot attend the event, please let us know and we will endeavour to re-sell the ticket through our waiting list. Please do not attempt to re-sell your ticket privately as the buyer will not be permitted entry. ★ The buffet will include light refreshments which may contain these allergens, among others: milk, eggs, wheat, soybean, peanuts, tree nuts, fish and shellfish. If you or your guest has a food allergy, it is your responsibility to notify ABBAtalk by email before the event so that the appropriate arrangements can be discussed. ★ In the unlikely situation that the disco cannot go ahead, you will be given the option of a refund or a different/revised event on the same date. Only if the event is cancelled in its entirety will all tickets be refunded (but we will not be liable for any accommodation, travel or other costs you incur). In all circumstances, we reserve the right to change the venue, refuse entry and/or issue a refund. Original material © Chris Williams 2013-2018. ABBAtalk is unofficial and is not affiliated with ABBA.